Girl power! Who says that ladies can’t be billionaires? These power figures are here to prove that women are equally capable as men. Read about the inspirational stories of the top female billionaires in the world. These are all ladies who inherited their wealth but made sure to secure it and grow it even more. The spots are not fixed which means that they constantly change. The leading lady, Alice can be on the second one in only minutes. 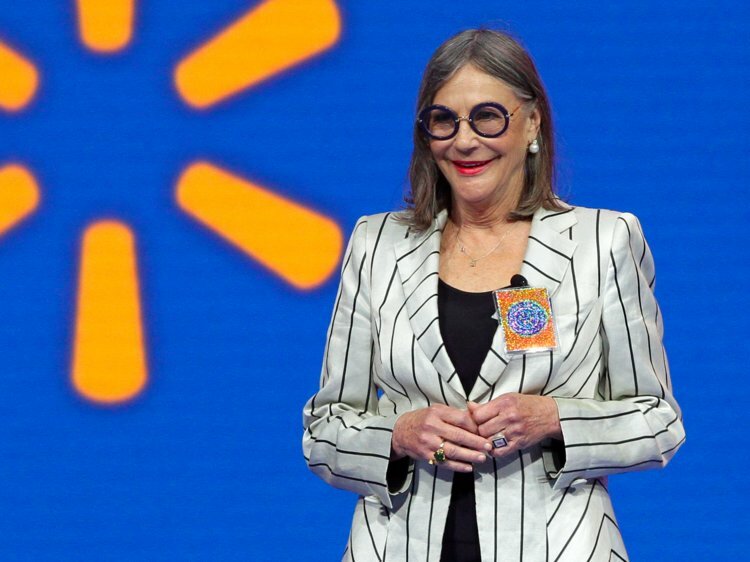 Alice Walton is officially the richest woman on earth. 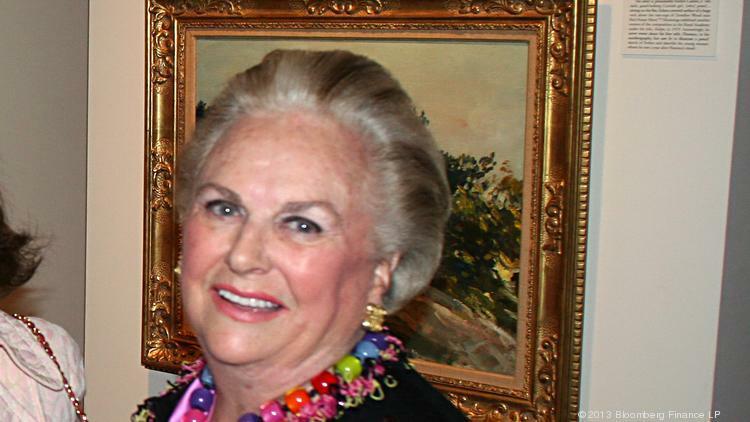 The only daughter of Sam Walton, the founder of Walmart, is now worth over $46 billion. This capable businesswoman managed to reach the 16th spot in the richest people in the world scale. She is not just a very wealthy person. Walton is a well-known philanthropist who spends quite a lot of her fortune on charitable causes. The Walmart stakes recently noticed a huge rise, so that earned Alice a lot of money. The retailer is constantly introducing new innovations, trying to keep track with other huge companies. They will be releasing a number of new brands in 2019, so you can expect Alice to be even richer. The heiress of Liliane Bettencourt is the second richest woman on earth. This is another one of the female billionaires who are filthy rich. Her net worth is estimated at $42.2 billion. Actually, her mother was the richest woman in the world until recently. With the rise of Walmart, Alice took over the first spot. Liliane died last year at the age of 94. Francoise inherited L’Oreal from her mother, who inherited it from father Eugene Schuller. The company was set way back in 1909 and is the leading cosmetics brand in the world. They have a number of other labels which are a part of our everyday life. Eugene started out as a hair dye salesman and reached world-fame. Liliane spent all her life working at L’Oreal and is a big part of the company’s success. We’ll see if her daughter manages to keep up with the work. Mars is currently on the 32nd spot of the world’s richest people list. The granddaughter of Frank is today 77 years old. Frank started the company in 1991 and grew to be the largest candymaker on earth. Today, the brand is split between Jacqueline and her two brothers, which means she owns one-third of it. John is still alive, while Forrest Junior died in 2016. Mars was very active in the company for over 20 years, before her retirement in 2016. She is a well-known philanthropist who always gives away to those in need. 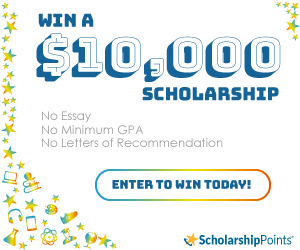 Actually, what could a person do with all that fortune? In spite of her age, Jacqueline is still on the board of important places such as The Smithsonian, the Washington National Opera, the National Archives and many more. Here’s another heiress who is worth a staggering amount of money. 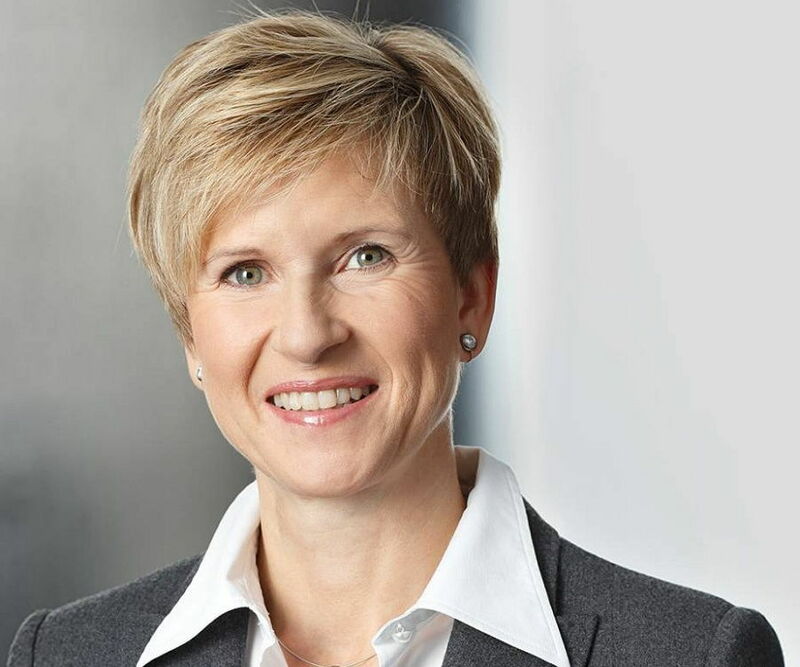 Susanne Klatten is the fourth on the list of female billionaires in the world. She inherited the stakes of BMW from her parents. She and her brother own almost 50% of BMW and she owns 50% of Altana AG. This German has made so many smart moves in the past few years. That raised her worth to $25 billion. After the death of her parents, she bought off Altana AG and made the company all hers.